Who loves Mums? Tinyme does! 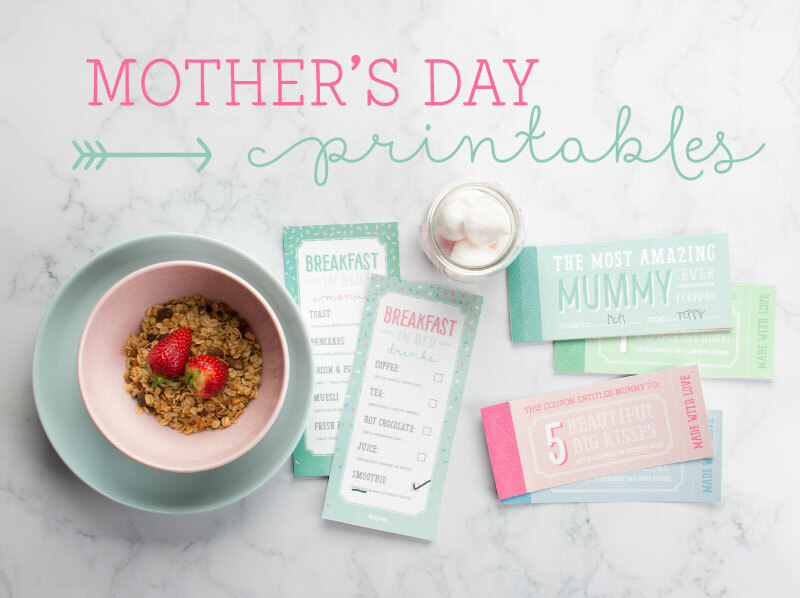 Forget the spare change for the Mother’s Day stall this year… Treat Mum to some handmade, thoughtful goodness with this cute-as-a-button collection of Mother’s Day Printables! Left your present till the last minute? 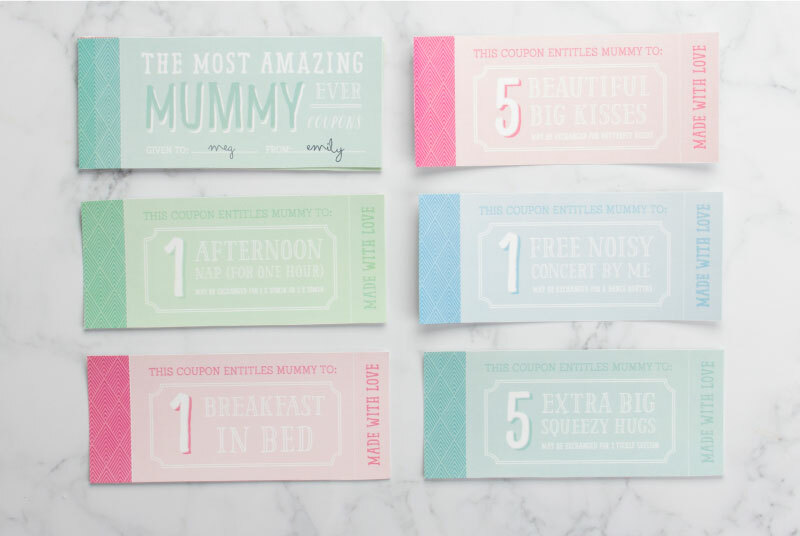 Never fear, our adorable Mummy coupons are here! 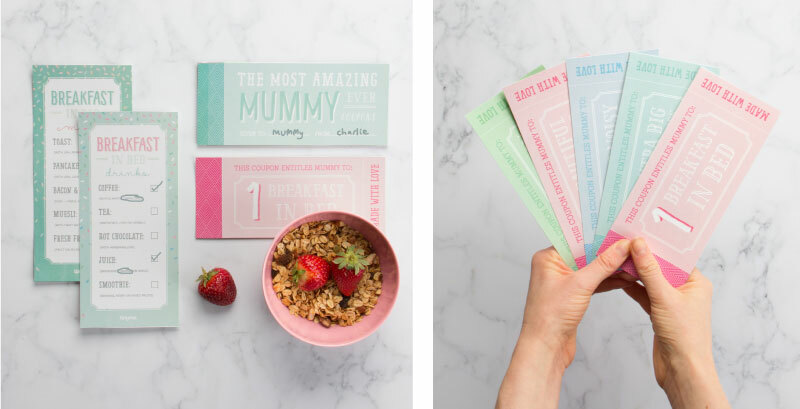 Simply print them out, stick them together and you’re good to go with a present full of pretty cute I-owe-you’s from your little ones… Now that’s sure to put a smile on Mum’s face! 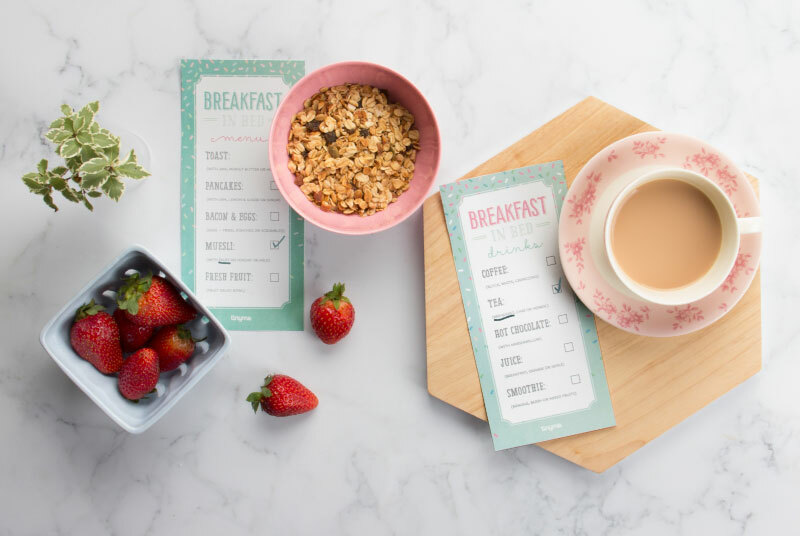 Plus to top it all off, we’ve thrown in some ‘Breakfast in Bed’ menus to make the annual tradition that little bit more special and fun. Yay!